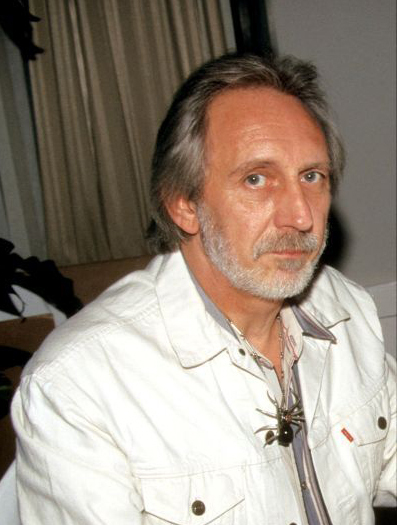 Programa del #121212concert Mira a todos los artistas..
Keith Moon famoso por sus locuras ……….con John Entwistle fueron una de las mejores bases rítmicas de la historia ……. acá una locura más de moon the loon . 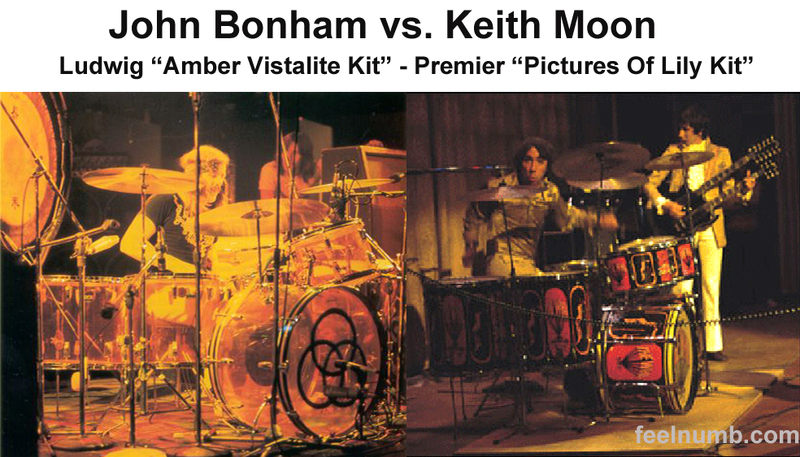 John Bonham (Led Zeppelin) y Keith Moon de (The who) son los más grandes bateristas de la historia del Rock n Roll. Por ahí alguién dirá Neil Peart de Rush , etc etc blah blah blah .. GLU GLU GLU …. pero no , ellos fueron los dos mejores …. Acá pueden ver esta foto que a mi parecer es rara; hoy leyendo una crónica de Nick Kent ( Apathy for the devil o Dark Stuff, grandes libros de Kent que recominedo ). Keith Moon with Led Zeppelin in 1977, California. 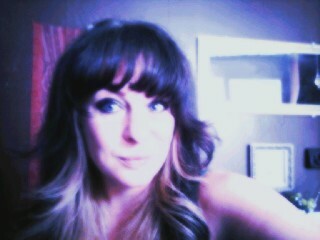 #Epic. 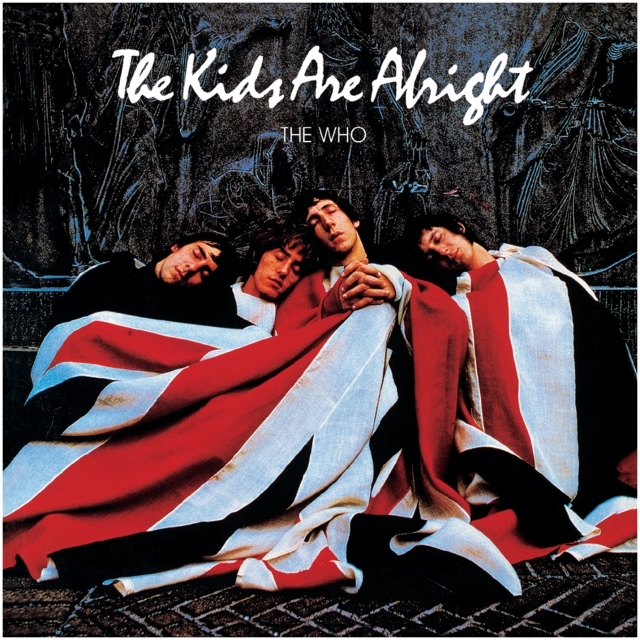 “The Kids Are Alright” is a 1979 rockumentary film and soundtrack album by The Who. 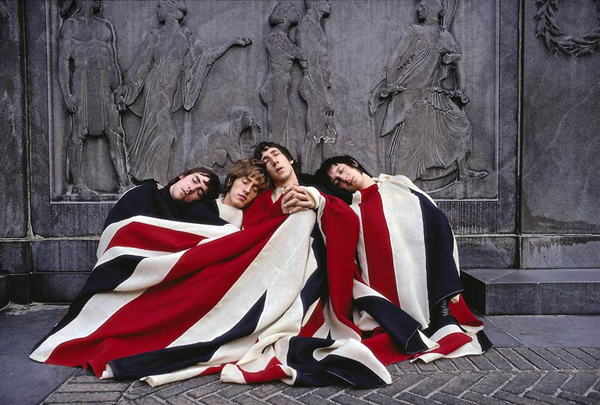 The iconic photo used for both the film and soundtrack shows the members of The Who sleeping against a wall, draped with a giant British “Union Jack” Flag. Despite prominent use of the British “Union Jack”, the photo was actually taken in the United States of America. 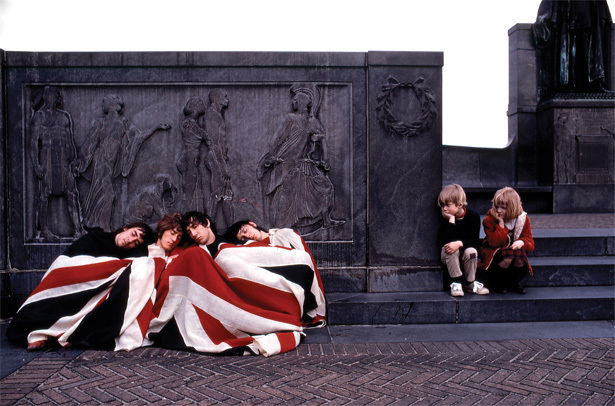 The band was photographed in New York City at the Carl Schurz Monument located on 116th Street and Morningside Drive in Morningside Heights, New York City. 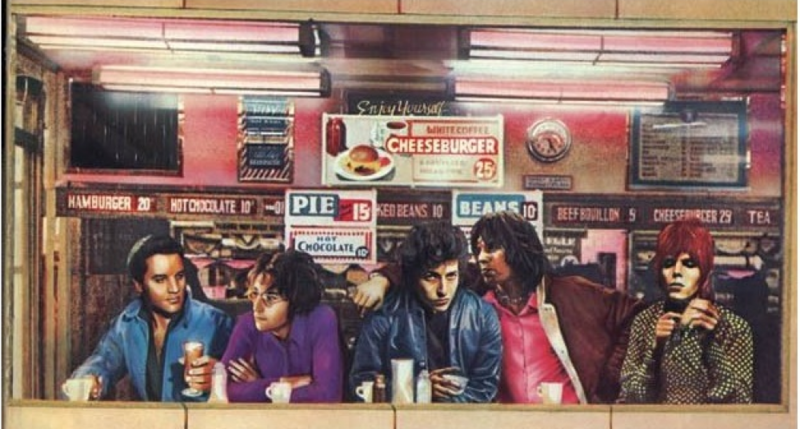 The photo was taken in 1968 by photographer Art Kane. Here are a few cool alternate takes from the photo shoot that show more of the monument. 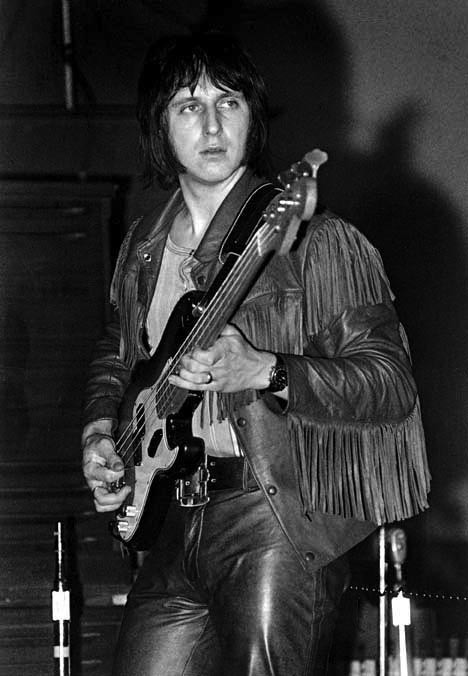 John Entwistle es uno de los mejores bajistas del Rock n Roll o el mejor, en fin … Nos dejó de una manera tonta y ad portas de un nuevo tour. Escucha esta intro de bajo y opina o mejor dicho AFIRMA. 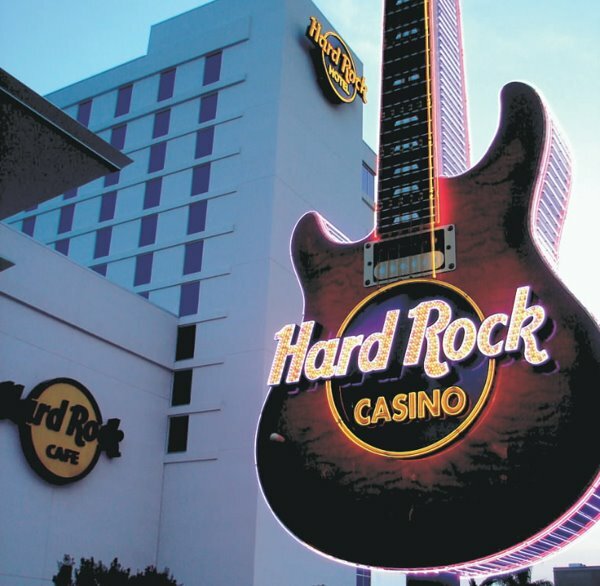 Información en ingles de dónde, cómo y con quién falleció John en las Vegas en el 2002. Rowse woke at 10:00 AM to find Entwistle “unresponsive and cold to touch.” A forensic toxicologist, said: “Cocaine would not have caused death on its own. This was not cocaine poisoning. 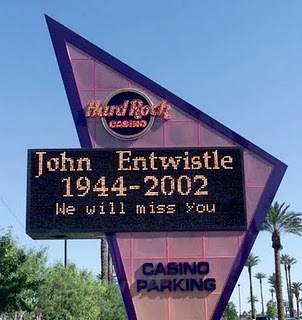 This sort of level would not have caused his death had it not been for the effects it had on his damaged heart.” He estimated the 57 year-old Entwistle had used the drug three to four hours before his death.